Join Scott Johnson, Jon Jagger, and Beau Schwartz each week. 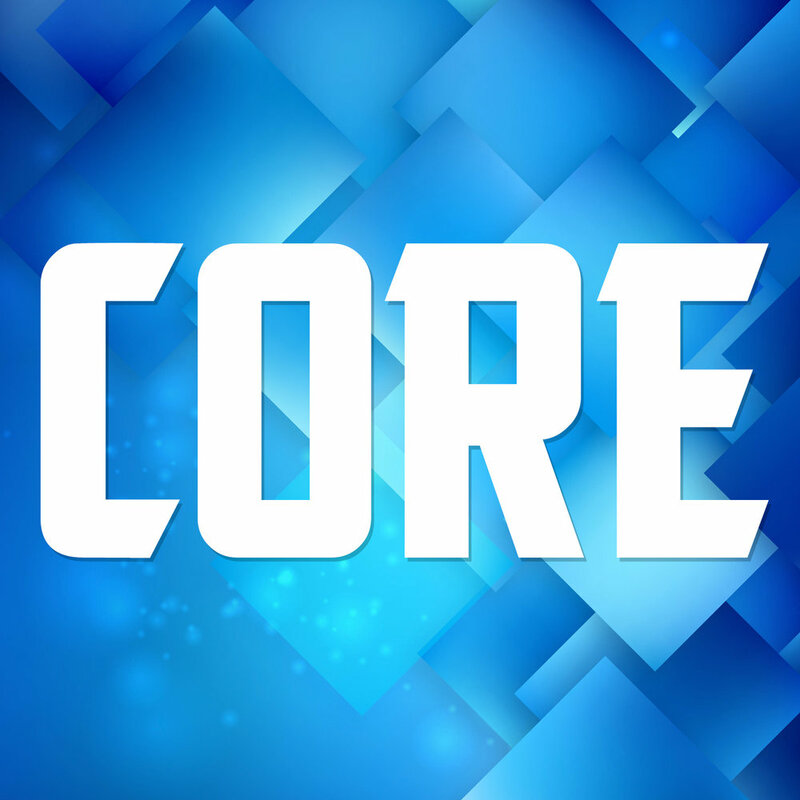 CORE gamers who love gaming and passionate discussion about games and all its connected tissue!. So much so, this show will be something you can’t wait to download every week.